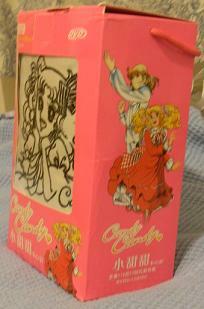 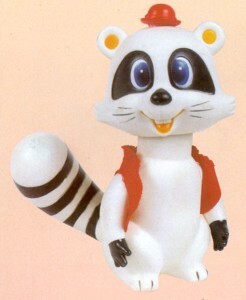 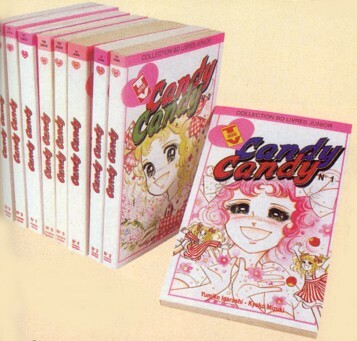 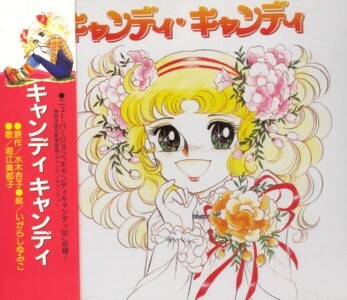 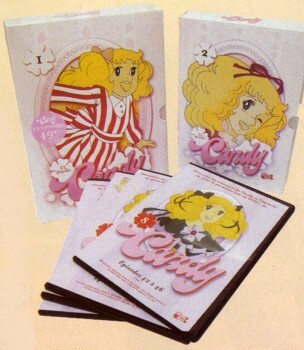 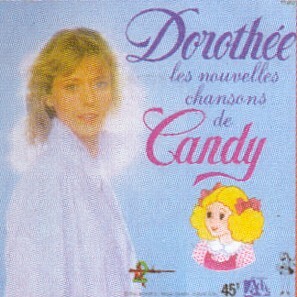 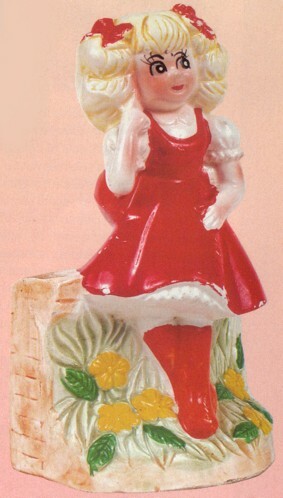 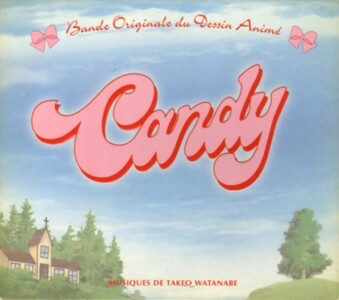 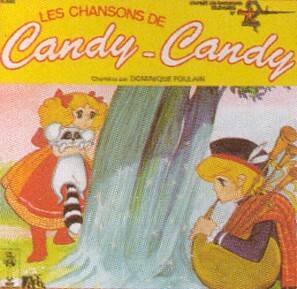 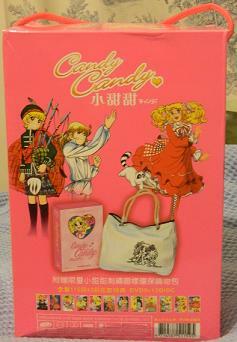 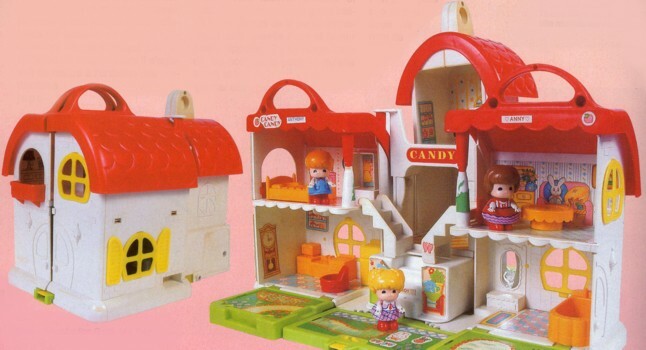 As you know Candy Candy was very popular some years ago and there were lots of things about it. 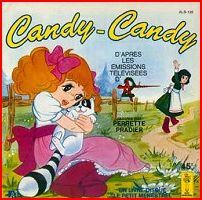 In this page you can see some pictures of some of them. 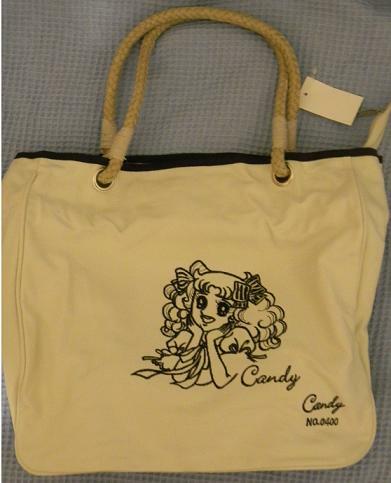 I don't have a lot of informations about it, I think it is made in Korea or China. 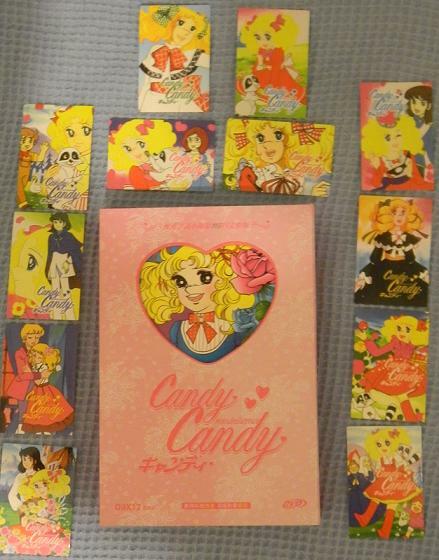 Anyway, it contains a box with the DVDs of the anime episodes, some cards and a bag.